Global China Thinktank is a knowledge-based think tank for social consultancy. It aims to bring resources from China and the Chinese and comparative studies for participating in shaping a global society. 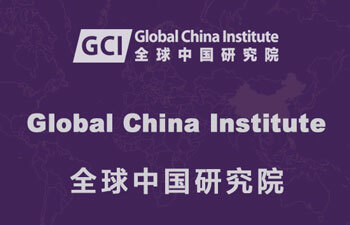 Global China Thinktank is initially formed by 'Knowledge transfer' and 'Public engagements' of CCPN Global (a global academic society for promoting the study of China and the Chinese from a comparative perspective), predecessor of Global China Institute. Instead of transferring a particular knowledge to a specific field, Global China Thinktank is especially keen to transfer knowledge of Chinese social sciences and humanities into a global society, as a kind of 'global transfer of knowledge', or 'globalization of knowledge' from China and the Chinese perspectives. Although Global China Thinktank is fostered by CCPN Global, it focuses on knowledge from China and the Chinese perspectives, not a comparative perspective. The mission of Global China Thinktank is to make a world public platform for globalization of knowledge from a Chinese perspective, and to participate in building a sustainable global society. Along with introduction and application of general social scientific theories and methods in studying Chinese society there are two prevalent perspectives in the Chinese social science circle: firstly, that foreign scholars’ endeavours to study China are ineffective and cannot solve the practical problems; secondly, that Chinese social scientists should ‘break the Western academic hegemony’. ... Two viewpoints prevail in Western social science: one is that the level of Chinese social science is generally low; the other is an expectation that new ideas may be learnt from relevant research by Chinese scholars.... The Journal of China in comparative Perspective (JCCP) is committed to publish the best results of empirical studies of problem-oriented research, theoretical and methodological studies bilingually, in order to engage in-depth communication between Chinese and non-Chinese scholars. 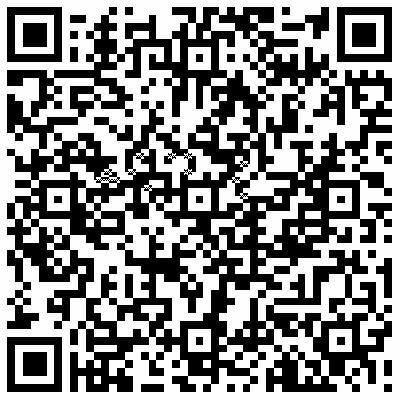 At the main time, Global China Thinktank website, is anticipated to introduce Chinese social scientists’ work globally in the framework of the globalization of knowledge, and through consultancy and public engagement to participate in shaping the global society. 'Chinese for social sciences' is in fact 'Chinese language for Social Sciences’, a branch of 'Chinese for Specific Purposes' (CSP), like 'Chinese for science and technology' or 'business Chinese'. Compared with political, economic, cultural and other professional consulting, our expertise is ‘social consultancy’ is based on knowledge of China, the Chinese and studies of China in comparative perspective.